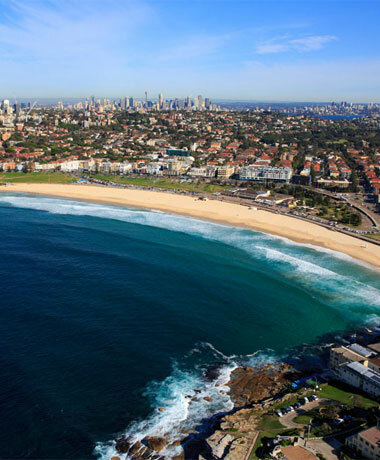 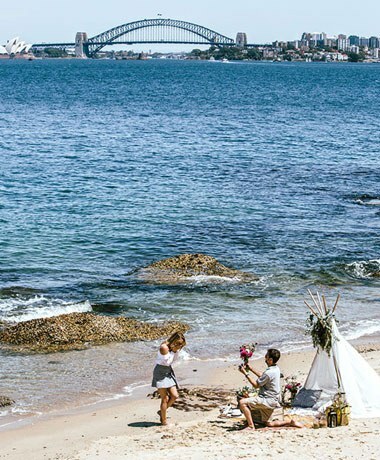 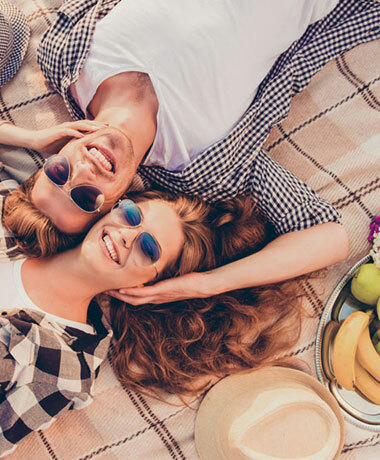 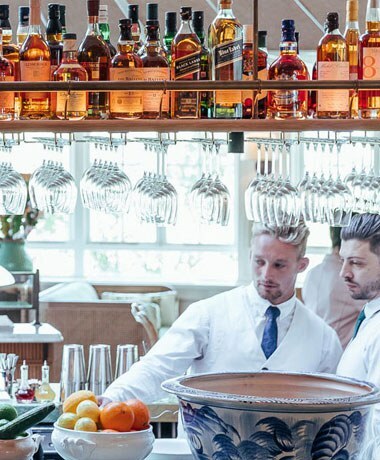 You may be short on time, but this unique Sydney package is long on experience. 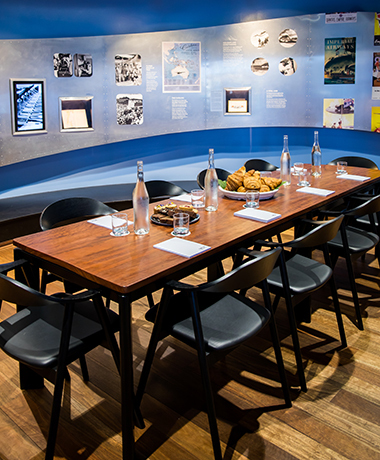 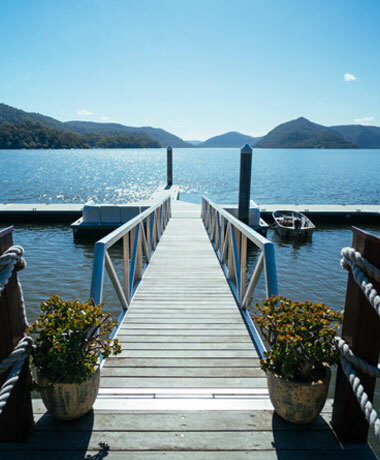 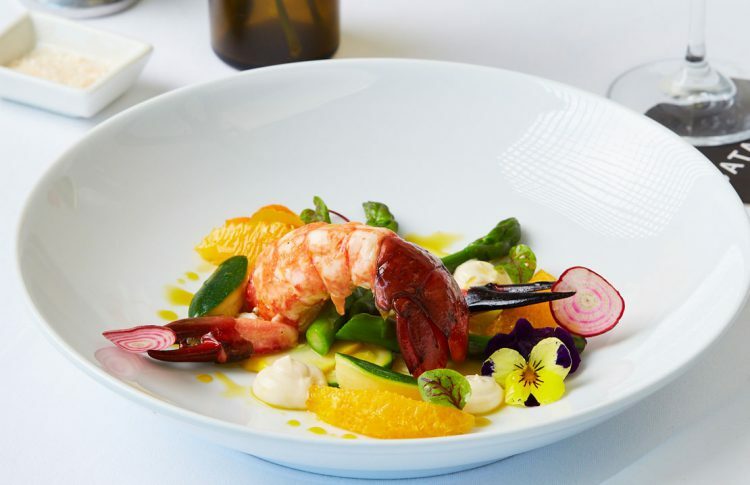 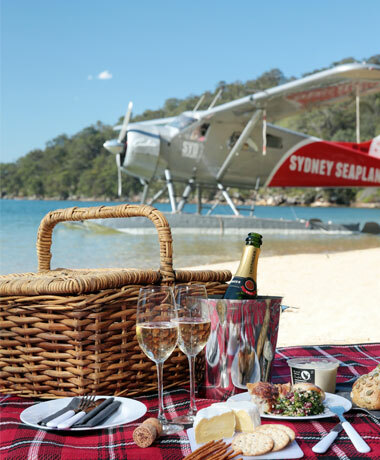 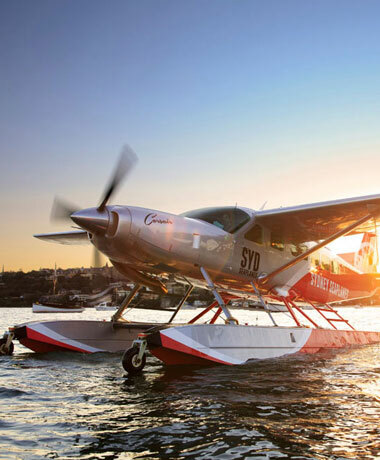 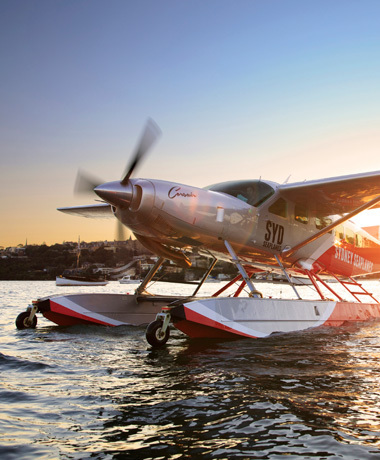 Before you sit down to dine at Rose Bay’s Catalina Restaurant, where the list of accolades for both food and wine is almost as long as the menu itself, take to the Sydney skies from our seaplane terminal next door. 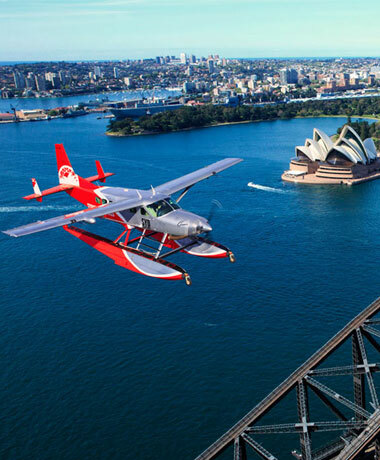 Your 15 -minute flight over the world’s most beautiful harbour offers unparalleled views of the Sydney Harbour Bridge, Opera House and its famous cityscape: it’s a short but oh so sweet flight that will get your heart pumping. 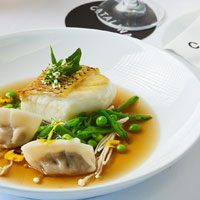 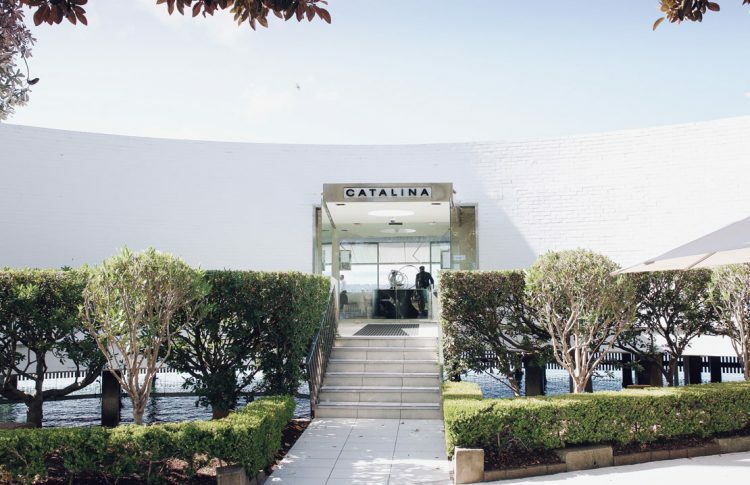 Catalina will be closed from June - September 2019. 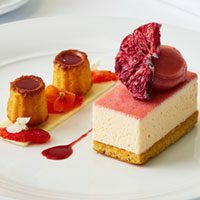 We will not be taking bookings for this time. 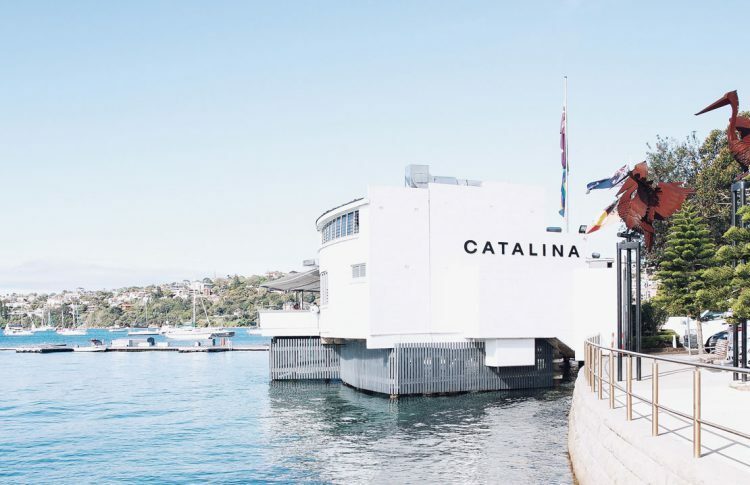 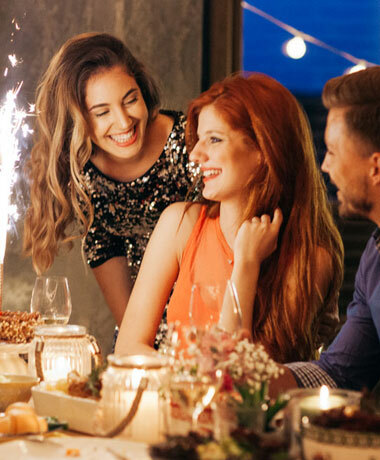 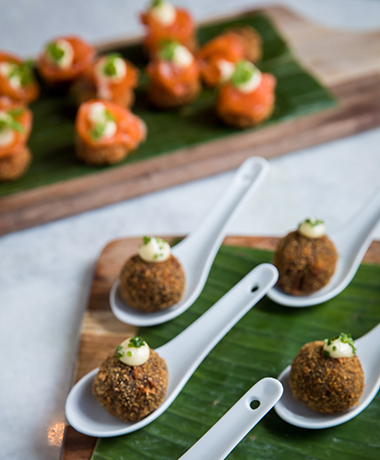 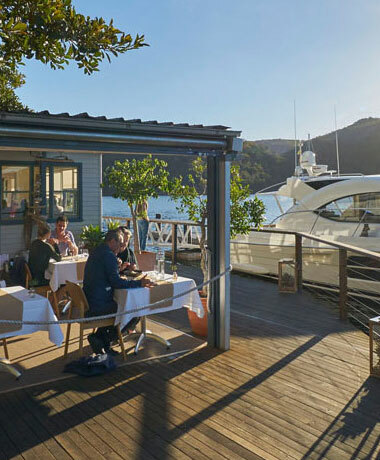 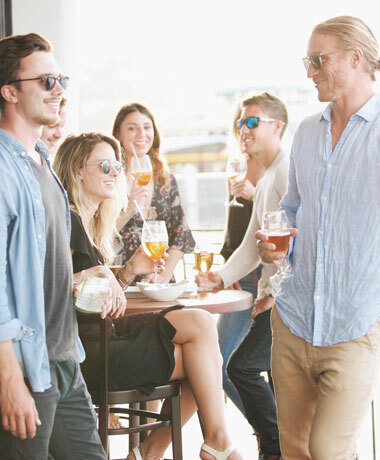 When you touch down, stroll across the wharf to the award-winning Catalina Restaurant and relive your highlights over a glass of bubbles. 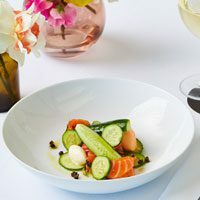 Run by a family which has been an integral part of Sydney’s fine dining scene for decades, this second generation family business and former restaurant of the year truly does the word ‘iconic’ justice: no wonder it’s been praised by everyone from Australian Gourmet Traveller to food mavens Gault&Millau. 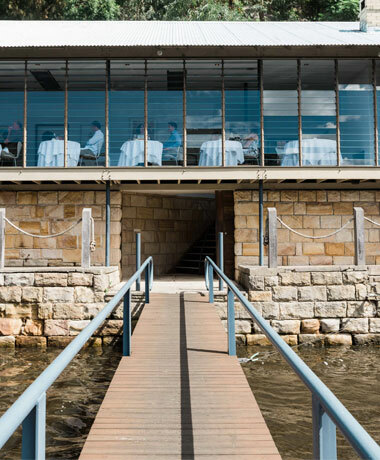 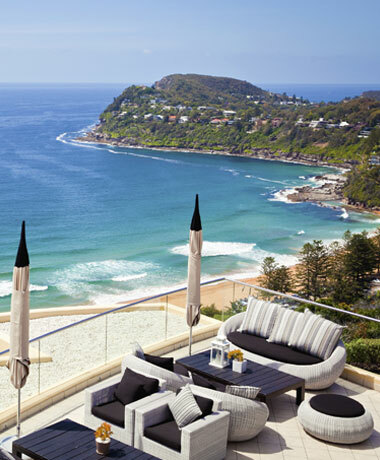 Peruse the menu before enjoying a 3-course lunch with absolute waterfront views.